He is son of Yohanna (John), son of Haykal, son of Santo El Khazen. In 1840, He fled with his entourage from Emir (Prince) Bashir Shihab II's threat, to Cyprus after the unsuccessful rebellion against Ibrahim Pasha of Egypt, the Prince's ally. Upon this, the Ottoman Fleet arrived to Beirut in September 10, 1840 and then sailed to Cyprus where Cheikh Francis was hiding. 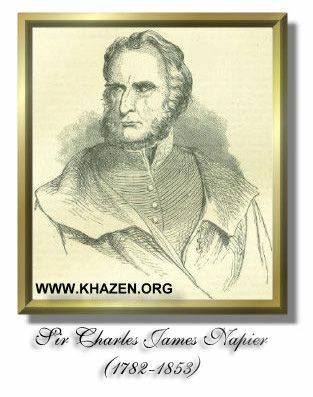 He was summoned with his entourage by the fleet's Admiral showing them esteem and respect and escorted them back to Jounieh,welcomed by the British Fleet and its Admiral Sir Charles James Napier who also showed Cheikh Francis deep sympathy and respect. The same year, Emir Bashir II was deposed and forced into exile in Malta. 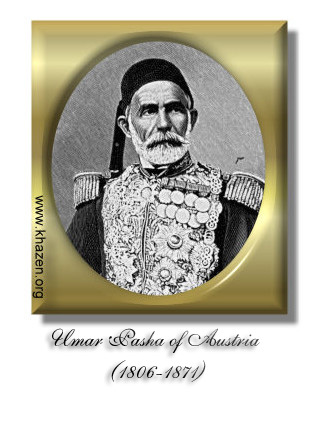 And in 1842, shortly after being appointed as Emir of Mount Lebanon, Bashir III was also deposed by The Ottoman Sultan Abdul Majeed, on January 13, 1842 replaced by Umar Pasha of Austria (Al Namsawi) as Governor of Mount Lebanon. Cheikh Francis was summoned by Umar Pasha and appointed as Governor of Keserwan region. 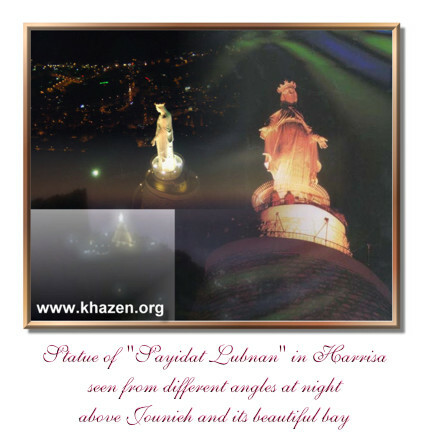 In 1844 he was deposed by Emir Haydar who appointed three Khazen Cheikhs to govern Keserwan as traditionally has been done before. Cheikh Francis was known for being a big supporter of the British Empire having unique relations with its representatives in the Levant. His son Youssef inherited this unique relations continuing his father's legacy by having special relations with the British Consul in Beirut who was frequently visiting Cheikh Youssef at his house without any previous acknowledge , benefiting of his warm and splendid hospitality . In some occasions he stayed in his houses in Mairouba and Harrisa like he is staying in his own private house. Cheikh Youssef had strong influence, was highly dignified and prestigious personality. He was appointed Director of the Keserwan Treasury for a long period of time, solving claims between the quarrelers, assuring rare appeals to court. 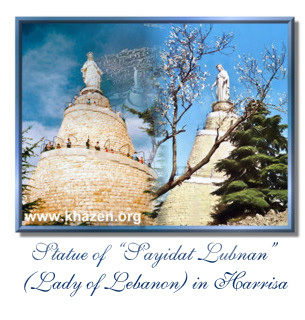 He donated land for the place of the famous statue of "Sayidat Lubnan" (Lady of Lebanon) in Harrisa from his own private property without any return. He died when approaching 80 in 1925.